Who Is Your Current Anime Crush? 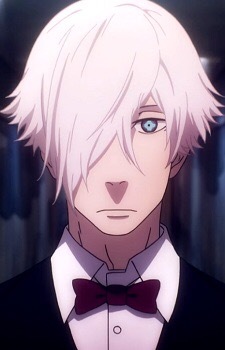 Trust me I know that having a crush on a animated character who is not real is kind of strange but hey it happens. 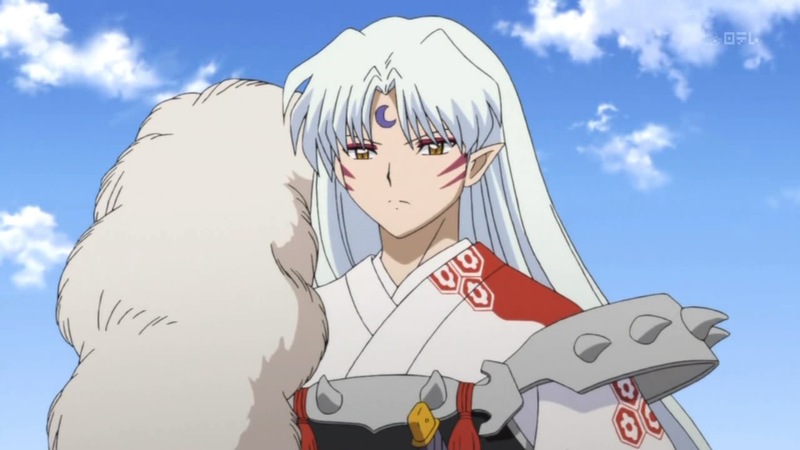 So who are your current anime crushes. Comment down below on who yours are and feel free to comment on mine. I can’t wait to read your comments. Also I will have a new YouTube video out tomorrow so look out for it. 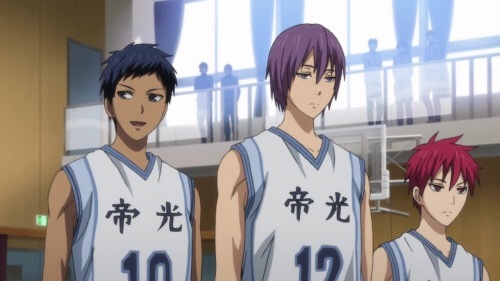 Kuroko’s Basketball Season 3 Review! I finally have finished season 3 of Kuroko’s Basketball and let me just say that it was such an emotional ride! Even though I had already finished the manga it was still really cool to see it all in action. So the basic plot of this season of Kuroko’s Basketball is that they are competing in the Winter Cup and trying to become the champions but first they have to beat several amazing teams to get there. One of my favorite parts of this series is being able to finally know more about Akashi and getting the backstory of the Generation Of Miracles and how Kuroko’s came to play the game like he does. But there was nothing more exciting then seeing several players go into the zone and play at amazing speed with amazing abilities. 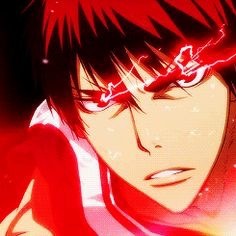 Although I can’t lie I would have loved to see Kuroko go into the zone. 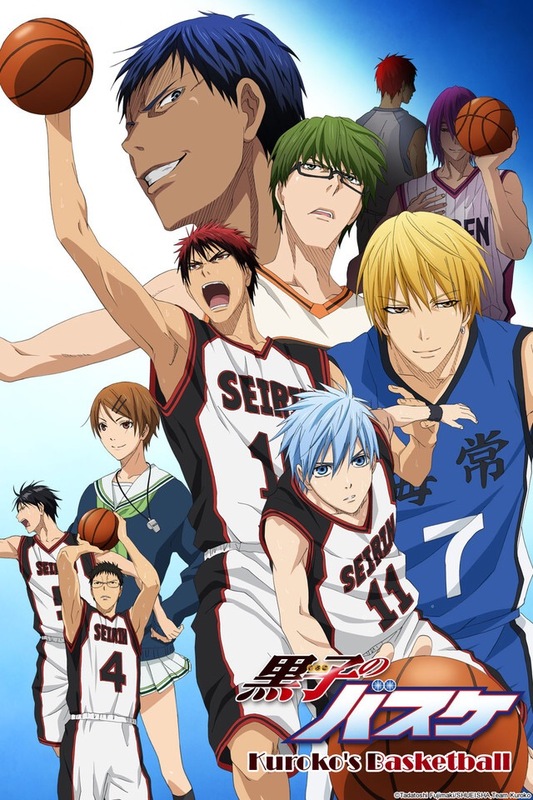 If you haven’t seen the past 2 seasons of Kuroko’s Basketball then definitely check them out. They are exciting and definitely get riled up seeing all the moves. Plus the guys are kind of hot. Another reason to see this show is that the music is awesome! I loved the opening and ending theme of this show. So of course I play them non stop on my iTunes. Overall though I give this show an 8/10. I’m not going to lie at first I got kind of bored with the show at the beginning but towards the end it definitely picked up. So comment down below on what you thought of this show or review! Alright so everyone in an anime has some sort of rival and usually that person helps them to get stronger in some sort of way. So my question is what anime character if they were real would be your rival? This was a difficult question for me to think about and to be honest I think my rival would be Kagami from Kuroko’s Basketball. 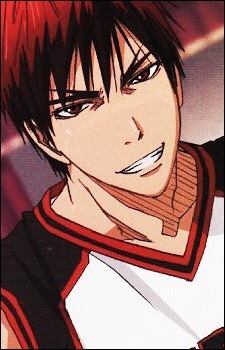 The reason why I say him is because I love to play basketball and feel like he would always tease me. Yes I know that this is a weird question to ask but I think that it would be fun to ask and see people answers. So comment down below on who you think your rival would be I can wait to read them. Reading The Manga Before Watching The Anime? So I know that the title of today’s post doesn’t make the best sense but please hold on because I will explain it. What I mean by the title is does reading the manga before watching the anime make you not as invested in the anime? Now for me it kind of does just because then if I’ve read the manga and then go watch the anime I don’t pay as much attention because I know what is going to happen. Therefore I tend to zone out more and not watch it as intently as I would if I hadn’t read the manga. Both shows I really like but once I started reading the manga for both and then watching the series I didn’t pay attention to it as much. 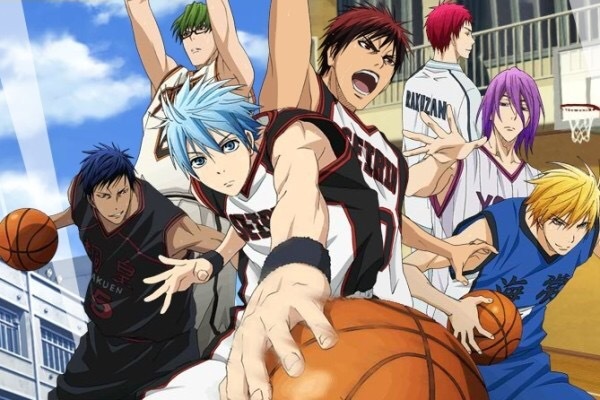 Right now the 3rd season of Kuroko’s Basketball is airing and while I do love the show I haven’t been watching it every week like I thought I would and when I do watch it I don’t watch it like I did the first 2 seasons because I already know what’s going to happen. That’s why now I don’t really read the manga of an anime until either I finish the anime or if the manga is still continuing even though the anime has finished airing. Do this happen to anyone else? 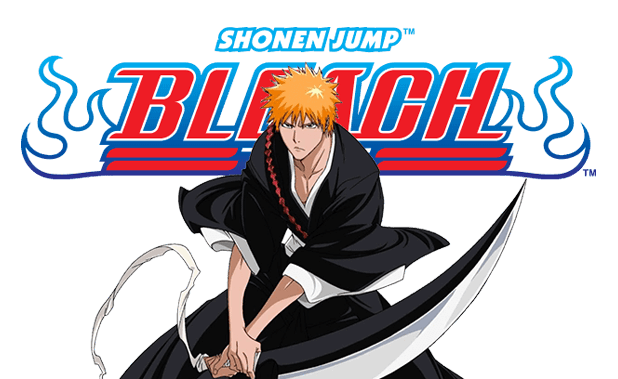 Do you prefer to watch the anime first and then read the manga or vice versa? Comment down below I would love to know. Alright so we finally got past what seemed like to me a long game between Akashi and Midorima. While it was exciting it felt good to get to the other matches during the tournament. This new match was between Kise’s team and the Kuroko’s team. It was really cool to watch this match since they haven’t really faced each other in a match since a practice game where Serien beat Kise’s team. 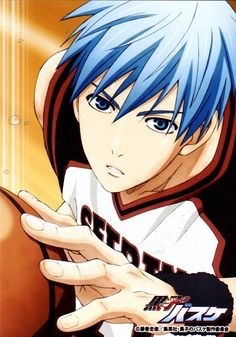 Well you could definitely tell that Kise was ready to get this game underway since the look in his eye showed that he was ready. Kise immediately showed that he was ready by using the copied moves the Generation of Miracles and doing the impossible such as stopping Kuroko’s Phantom Shot. Which Murisakibara couldn’t even do. 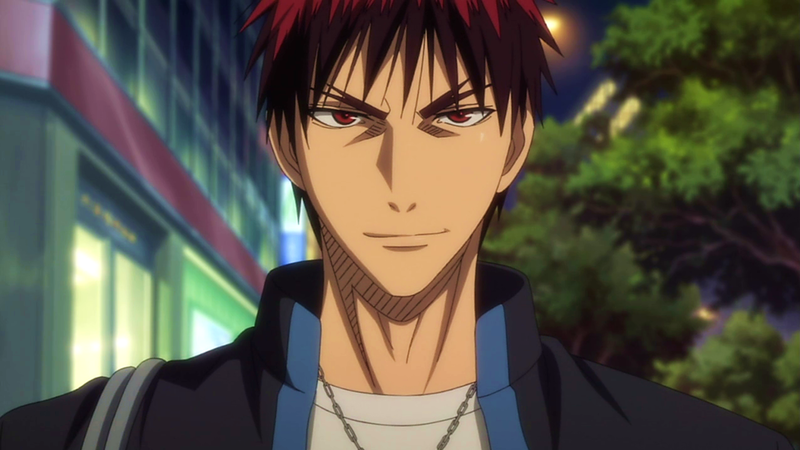 Also he ended up even using Akashi’s emperor eye on Kagami! Talk about a wow moment! But overall I can’t wait until the next episode and I give this episode a 8/10. An 8 mostly due to the flash back at the beginning which was boring but after that it was completely action until the end. If you saw this weeks episode leave your comments below and if you didn’t then still leave your comments below. I would love to hear all comments.